Halloween is quickly approaching, and it’s time to start carving those pumpkins and decorating the house with fake spiderwebs and skeletons! While silly decorations are fun, many would agree that one of the best ways to celebrate this spooky holiday is with some classic Halloween songs. 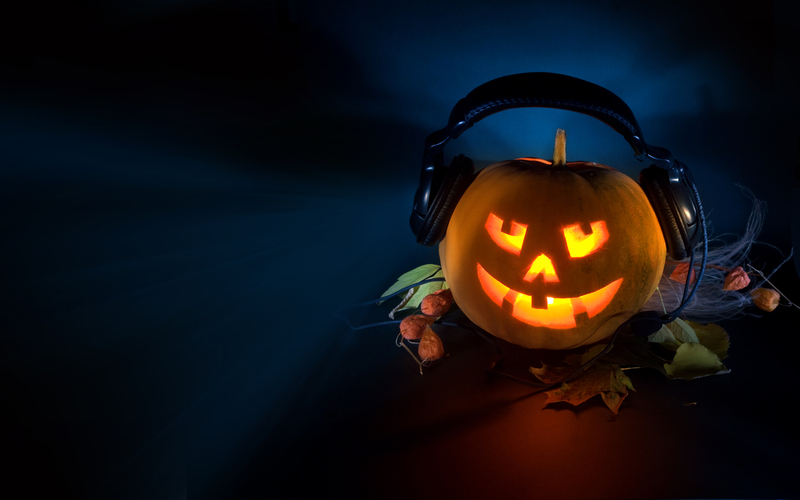 Here you’ll find a terrifyingly amazing list of the top 5 classic Halloween tunes. Released in 1962 just before Halloween, Bobby Pickett’s wickedly entertaining song was an instant smash hit, quickly reaching #1 on the Billboard Hot 100 Chart. Ever since then, this has been a go-to song for any Halloween party playlist. Modest Mussorgsky wrote these series of compositions in 1867, and based it on the theme of something called a “Witches Sabbath”. Disney decided to include an arrangement of “Night on Bald Mountain” in their classic 1940’s film Fantasia. It’s amazing how the instrumental song seems to convey the idea of something scary so effectively. This smash-hit is great for any season and any time, but it’s especially appropriate for Halloween. This is another must-have for any Halloween playlist (especially if you are with a group of people who all know the dance). Fun fact: the full-length video for this song was the first music video ever added to the Library of Congress. Ahh-oooo! This is a fun song to howl along to with your friends, and the song’s theme fits Halloween perfectly. After all, what’s more frightful than a monster ordering Chinese food? 5. Ghostbusters Theme – Ray Parker Jr. When you need a song for Halloween, who you gonna call? Ghostbusters! Ray Parker Jr.’s hit theme song for the movie of the same name was a number one Billboard hit after being released in 1984 and remains one of the greatest singalong songs of all time. I hoped everyone enjoyed the list. You can learn to play some of these songs on the piano in the Simply Piano Halloween Special! It has tons of songs in different difficulties.. so get learning, and impress your friends on the holiday! Have a spooky, treat-filled Halloween!